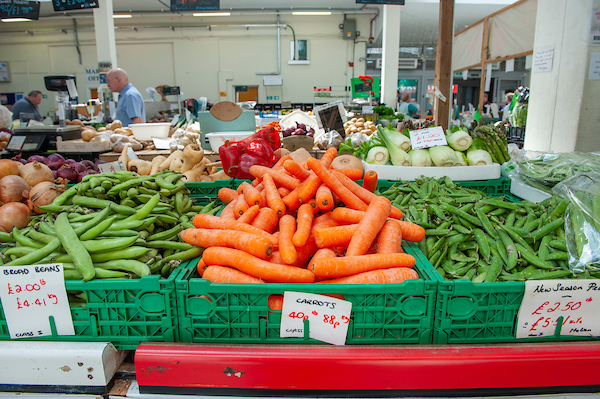 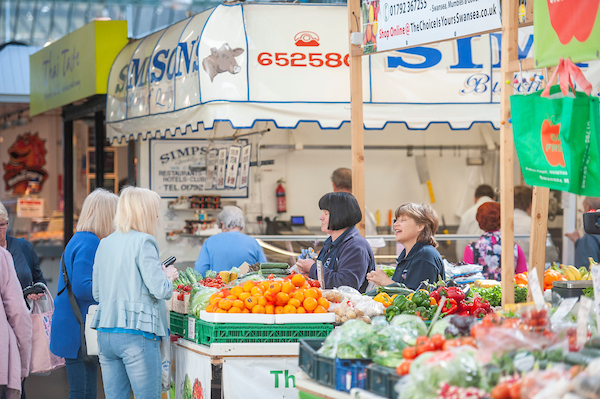 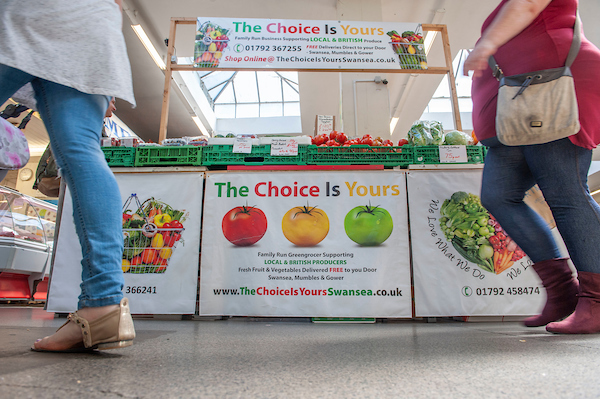 A family business that began in Swansea Market during the 1940s; originally selling home grown produce this stall has since expanded to also run 2 stores in the Mumbles and an online shop offering free deliveries to the Swansea area. 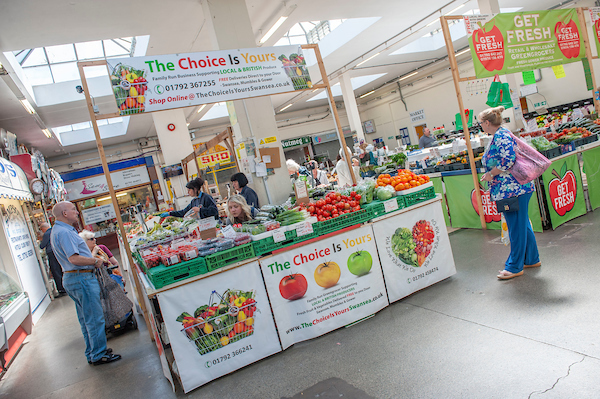 The Choice is Yours prides itself not only on its quality fresh produce, delivered daily and locally sourced, but on its customer service from friendly, knowledgeable staff. 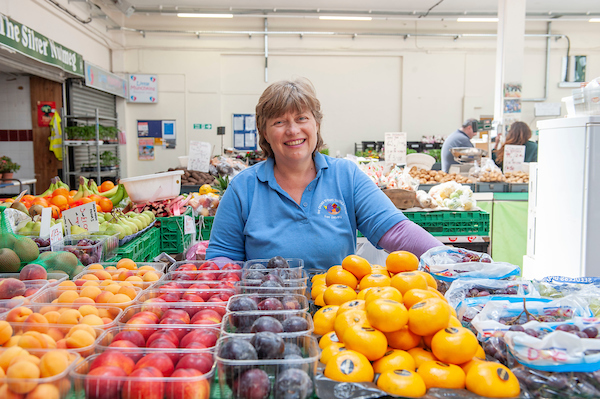 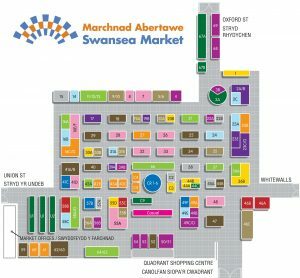 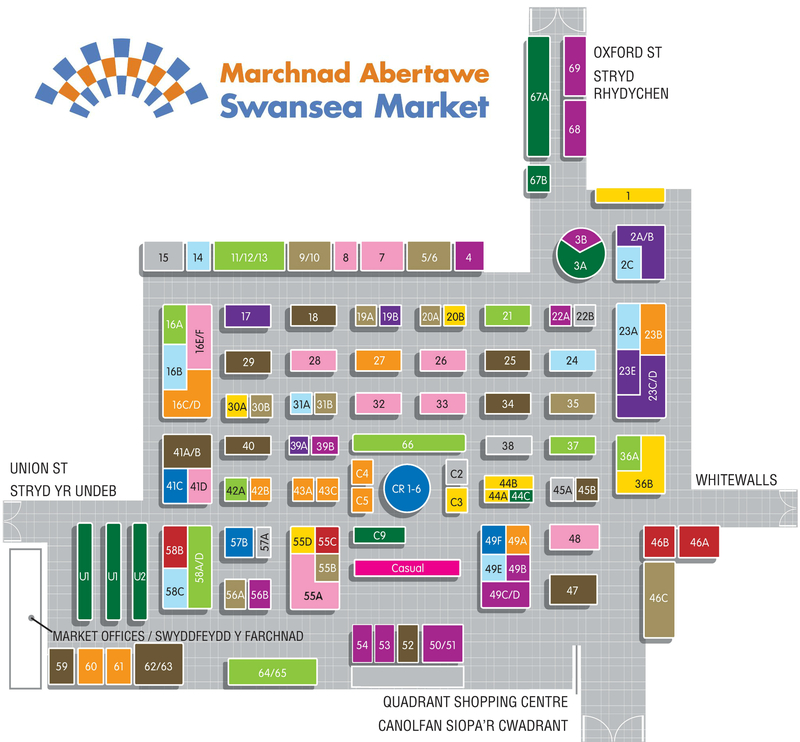 The stall supplies produce to a number of hotels, restaurants and offices and takes part in the ‘Healthy Schools’ programme delivering fresh fruit to a number of schools across the Swansea area to for use in tuck shop schemes. 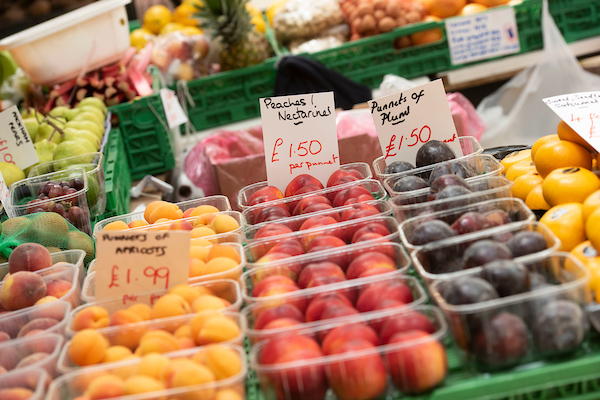 They also offer special occasion fruit baskets and gift vouchers!